Luxury brand CEO’s right mixing of Face Branding. Luxury brands spend tons of money on their Brand Ambassadors. Is it really worth it? According to Digital Luxury Group’s Demand Tracker Technology. 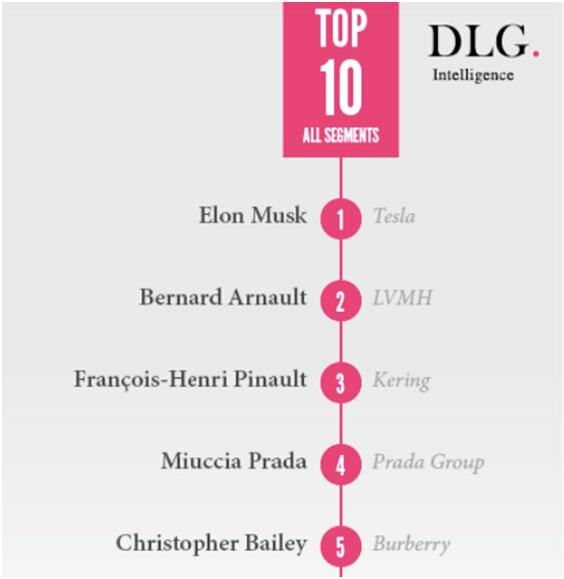 Tesla’s Elon Musk was the most searched for CEO in the luxury industry in 2014. Steve Jobs. Who doesn’t know the name? Why do you think why he is so famous? Who would you trust more for a brand’s reliability? A- CEO of the brand. So, Results say people will show more trust on the words of a CEO. But if you see, most of the brands’ CEOs are lagging behind on the right mix of face branding to make themselves more effective like Steve Jobs, Elon musk and many more. Lets talk about Elon Musk’s right mix of Face Branding. After watching Elon musk’s interviews to different media persons (most of them available on YouTube) depicts a certain pattern in his each interview. He always talks about his vision. He talks about sustainability. 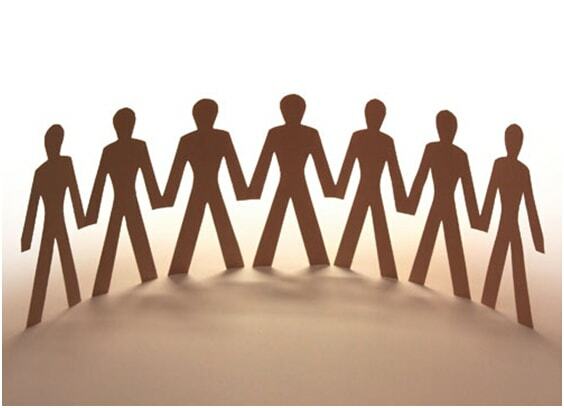 Other CEOs could be seen differentiating themselves from others. Elon musk has the guts to tell the world, that there could be a colony on Mars, a hope for humanity to revive, a whole new concept of life. Never seen anything bigger than this.He is vision is to make impossible things possible. Hyperloop trial was seen by the world. 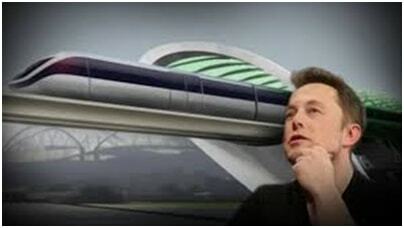 Fastest mode of transportation is what Elon seeks and brilliantly expresses his vision. 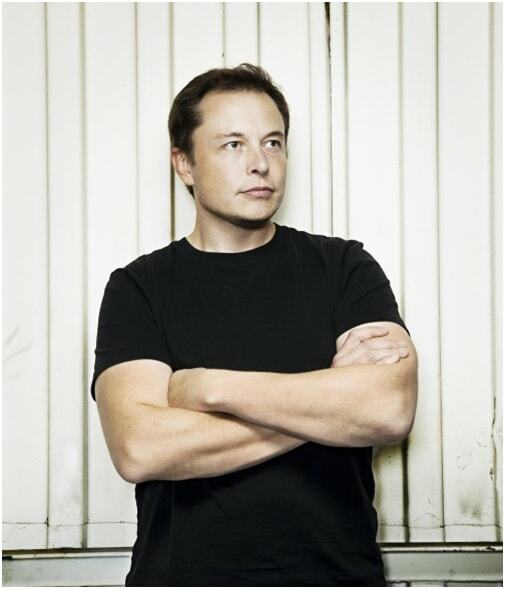 He thinks about our planet, he has given free patents of Tesla to the world to increase electric cars on our planet. So if I were to buy a car Iwould definitely go for a brand, that knows the technology of sending people and things to space and has built Hyperloop over companies who, just know the technology of cars, Jet Engines and Yachts. A) Automobile brand they also deals in space and Hyperloop fastest transportation. B) Automobile brand they also deals in Yachts and Jet engines. In many Elon musk interviews there is always some emotional aspect about his hard time in past during 2008 crisis. 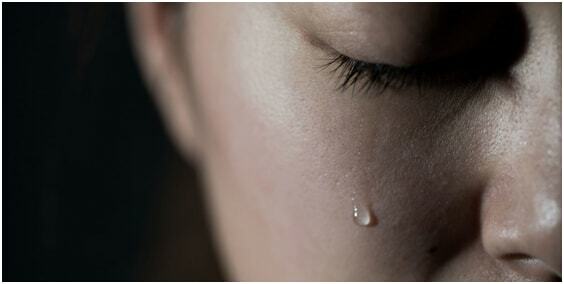 He fought during that time and this emotional touch that reaches directly to the hearts of the listeners. In 2008 crisis even big company like General motor was bankrupt. So he share his hard time in 2008 in his interviews how he didn’t give up. As Elon musk is a very busy person,despite that, if anybody personalcomplain about any problem Elon musk takes action super quickly and replies that person personally. In an incident where a customer complained to Tesla for people putting their cars on charge at Super Charging Stations and Leave unattended for hours, other Tesla owners had to keep waiting for their turn. No doubt, Elon figured out a solution to the problem and had personally reverted to the customer, all within a week. CEOs have a huge take in Brand reliability. That reply from Elon got a great round of applause over Social Media after the complainant had posted a screenshot of the same online. Isn’t it amazing for any brand to give such a personal touch. Elon musk always shows his perfection in his brands. When anybody ask him during an interview about competitors in electric cars. He laughs and says it’s really good that other brands are also making electric cars and I am happy they are working for the climate together. Also, he talks about safety of his cars. Tesla got 5 star rating. Also in many Youtube videos Tesla is always compared with sports cars in term of car acceleration. So by some of theses things he always sounds perfect in his area. Not everyone comfortably shares his/her personal life. People are always curious about a person who has done such amazing work in his life. Elon musk also talks about his personal life in his interviews. Like about his wife and children. 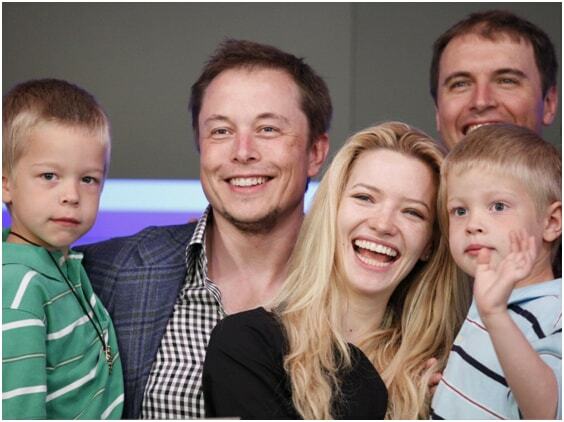 When Tesla went to become a public company he was with his family with hands in hands. During that time market was not good even then lots of people invested in Tesla. 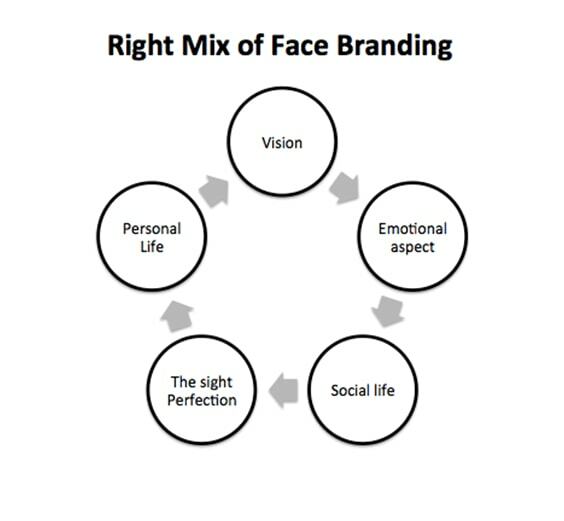 So, if any particular CEO has right mix of face branding there is more chance to get people trust your brand. Next article will be Celebrity vs. CEO for Face branding.